In March of 1985 Harlin and LaJune Bryngelson relocated their family to Springfield, Missouri after the company Harlin worked for began restructuring. Harlin and June had friends that had purchased a SERVPRO franchise in Northern Missouri and they quickly saw that this could be a good fit for them as well. 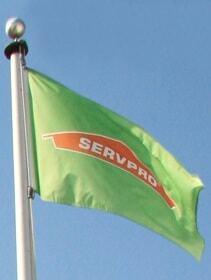 The Bryngelsons officially opened their own SERVPRO franchise in Springfield in the spring of 1985. Building a business from the ground up took sacrifice and hard work; working alongside of them were their children Donnae, Debbie, Daniel, David and son in law Brian Grimm. Harlin and LaJune retired from SERVPRO in 1994 and Daniel, David and Brian took over ownership and operations and have since continued the legacy set forth by their parents. They also expanded their territory and added an additional franchise in Nixa / Branson in 2001, with additional office space added in Branson in 2018. 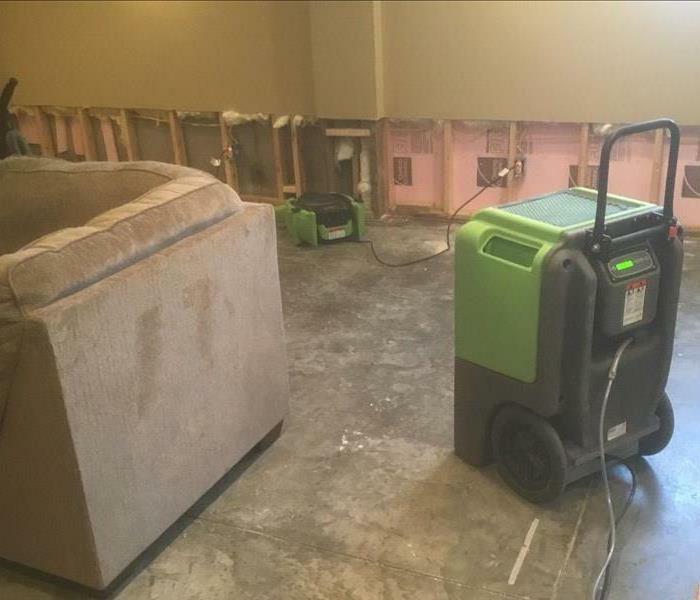 SERVPRO of Nixa/Branson is locally owned and operated and specializes in the cleanup and restoration of residential and commercial property across Southwest Missouri. We strive to continue those traditions of excellence and to bring honesty and integrity and the values of our Christian faith into every aspect of our business. We understand that fire and water damage can be disruptive and stressful, our goal is to minimize those stress and disruption these events may bring to your life. We know the decision to bring someone into your home or business during and already stressful time can be a difficult one to make. Our staff is highly trained in property damage restoration. From initial and ongoing training at SERVPRO’s corporate training facility to regular IICRC-industry certification, rest assured our staff is equipped with the knowledge to restore your property.